Exciting things are happening at RSVP Event Rentals. 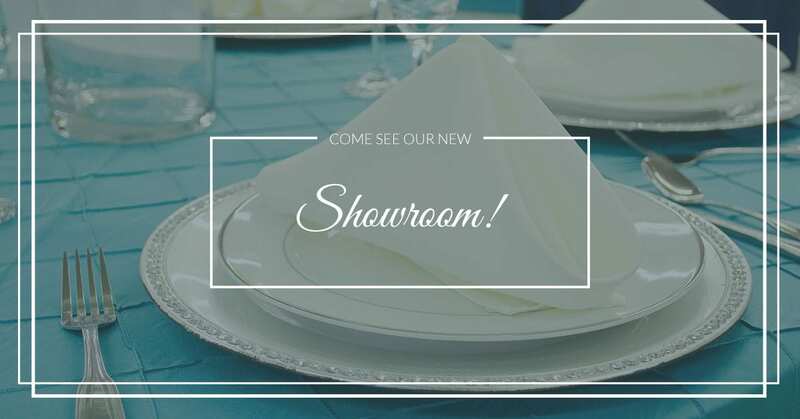 Our showroom has moved to 4600 Towson Ave Suite 20 (main strip center at Phoenix Village Square) while our warehouse will remain at its current location in Suite 314. We will continue to offer our clients the same quality service, just from a new location. Come check out the new showroom today!